The experts at Carpet Cleaning Cupertino, CA can deep-clean your upholstered furniture, to awaken it back to its original state of color and freshness. Restore the elegant beauty of your favorite upholstered furniture. See it richly textured and colored once again and a compliment to your good taste. Experienced, well-trained Carpet Cleaning Cupertino, CA knows how carpet upholstery cleaning machines are necessary to perform a face lift on your home furnishings. From sofas, love seats to mattresses and pillow cleaning, only professional home upholstery cleaners will be able to provide the deep cleaning treatment, which will allow you to enjoy your home furnishings longer. Carpet Cleaning Cupertino, CA specially qualified technicians will identify the exact fabric type of each upholstered piece and then select the safest and most effective cleaning method to guarantee extended furniture life and complete customer satisfaction. 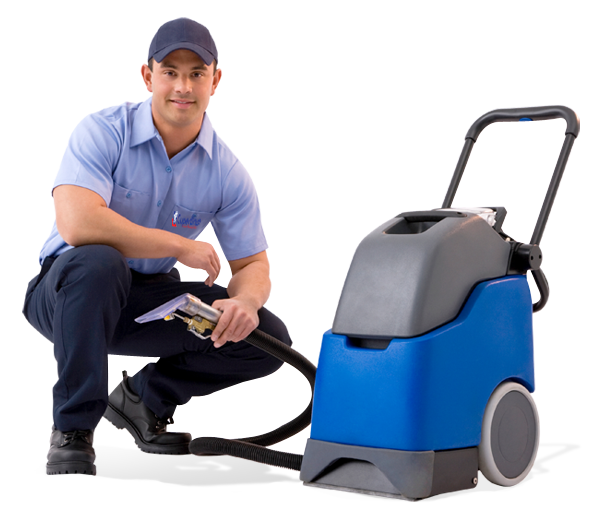 Carpet Cleaning Cupertino, CA provides a complete leather cleaning service. We apply leather cleanser to remove all traces of soiling from the surface of the leather hide. You can count on Carpet Cleaning Cupertino, CA to renew your upholstered furniture. Bestow your furniture’s care with the best and most knowledgeable upholstery cleaners in Cupertino, CA. Call Carpet Cleaning Cupertino, CA today at 408-658-0390 for a free estimate on your next upholstery / leather / wood furniture cleaning.